Oil & Gas equipments, Pipeline manufacturing, Industrial Flooring, various engineering application, fabrication of various types. Chains, hair clip, sprocket, clutch plate, hacksaw blade etc. 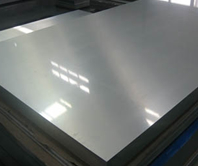 Steel of these grades can be supplied with the addition of micro-alloying elements like Boron, Titanium, Niobium and Vanadium. 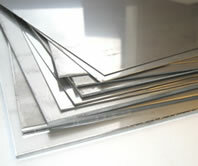 The micro-alloying elements shall not exceed 0.008 percent in case of Boron and 0.20 percent in case of other elements. The Nitrogen content of the steel shall not be more than 0.007 percent. For Aluminium killed or Silicon-Aluminium killed, the Nitrogen content shall not exceed 0.012 percent. This has to be ensured by the manufacturer by occasional check analysis. Grade HR4 and HR5 shall be supplied in fully Aluminium killed condition or Aluminium with stabilising elements. 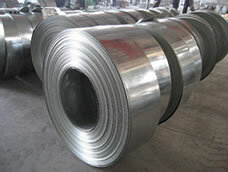 When the steel is Aluminium killed, the total Aluminium content shall not be less than 0.02 percent. When the steel is Silicon killed, the Silicon content shall not be less than 0.10 percent. When the steel is Aluminium-Silicon killed, the Silicon content shall not be less than 0.03 percent and total Aluminium content shall not be less than 0.01 percent. When Copper bearing steel is required the Copper content shall be between 0.20 and 0.35 percent. In case of product analysis, the Copper content shall be between 0.17 and 0.38 percent. Restricted chemistry may be mutually agreed to between the purchaser and the supplier. IF denotes Interstitial Free and IF-HS denotes High Strength Interstitial Free. 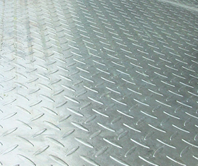 * denotes that dual phase steel may also content Cr and Mo up to 1.0 percent.